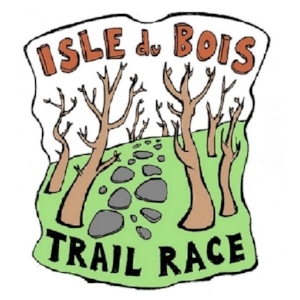 The race will be held at the Lake Ray Roberts - Isle du Bois Unit in Pilot Point, Texas on December 7, 2019. The DORBA Trail at Ray Roberts Lake State Park is just 30 minutes north of Denton on beautiful Lake Ray Roberts. This wooded trail is a mix of fast, flat single track along with some of the most challenging rocky sections in the region. As with all of our trail races, this is a cupless event and runners will need to provide their own hydration system (handheld, hydration pack etc.). Aid stations will be stocked with a variety of sweet and salty snacks as well as Hammer Nutrition products for electrolytes and some gels. From Denton- take I35 north to Sanger. In Sanger take the FM455 exit and go east on FM-455 toward Pilot Point. The park entrance is 2 miles after you cross the Lake Ray Roberts Dam on FM-455. From Frisco- take HWY 289 (Preston Road) north to HWY 380. Take HWY 380 west to HWY 377. Take HWY 377 north to FM-455 (this is before Pilot Point). Take FM-455 west to the park entrance. The trailhead is near the end of the main park road. When you see the road leading downhill straight to the lake, look for the trailhead parking area on the right (boat ramp on left).